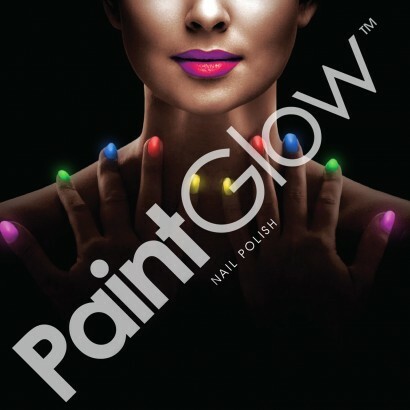 Add a splash of colour to your party look with vibrant nails that glow in the dark! 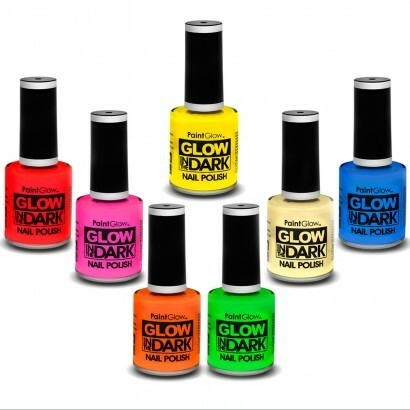 Available in 7 bright neon colours, these nail polishes look super bright in the light and glow in the dark too! Layer up for best effects and allow to charge in the light before viewing in pitch black conditions for a party glow!